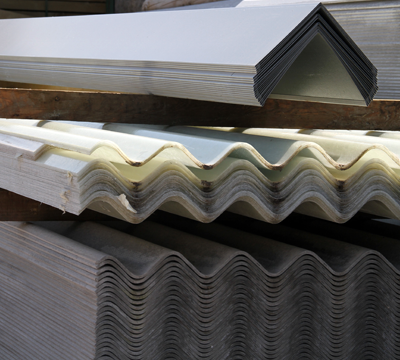 As one of the largest roofing timber material suppliers in the Midlands, G.S & P.A Reeves also carry a huge stock of roofing sheet material. Agricultural buildings and industrial buildings typically require metal corrugated or box profile roofing sheets. 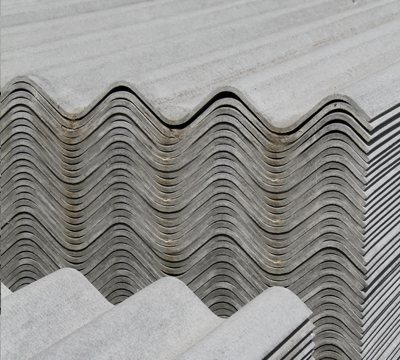 We offer a full range of metal profile sheets, composite panels and fibre cement sheets along with a full range of metal flashings and accessories. 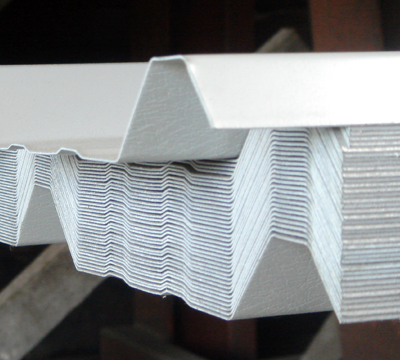 These provide an ideal strong solution for both roofing, walls and grain-walling. For all of your timber requirements call G.S & P.A Reeves -Timber Merchants Wem on 01939 232440.